Plus, Frances Fitzgerald on evangelicals and Trump, and Andrew Bacevich on our endless war in Afghanistan. 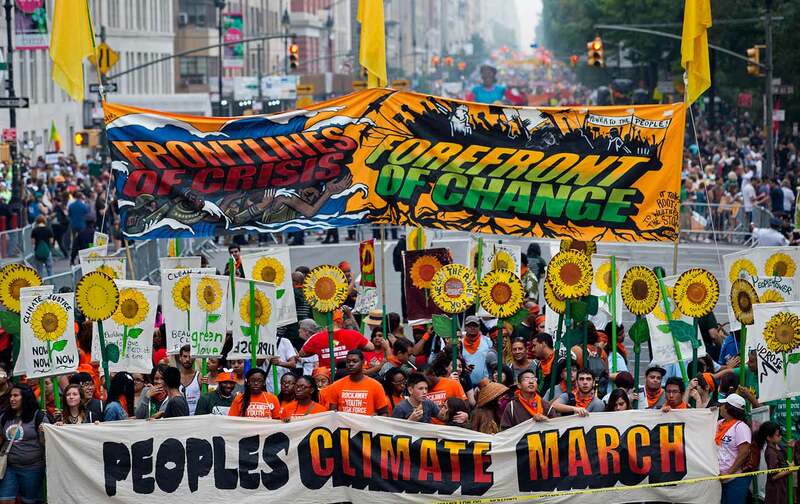 “We’ll either save, or doom, the planet, during the Trump administration.” That’s what Bill McKibben says—he’s an organizer of the Climate March in Washington on Saturday, April 29. Also: 81 percent of white evangelicals voted for Trump, despite his obvious failings as a Christian. Frances Fitzgerald examines evangelicals’ earlier history in politics, including their support for a Democrat—the “born-again” Jimmy Carter. Her new book is The Evangelicals: The Struggle to Shape America.